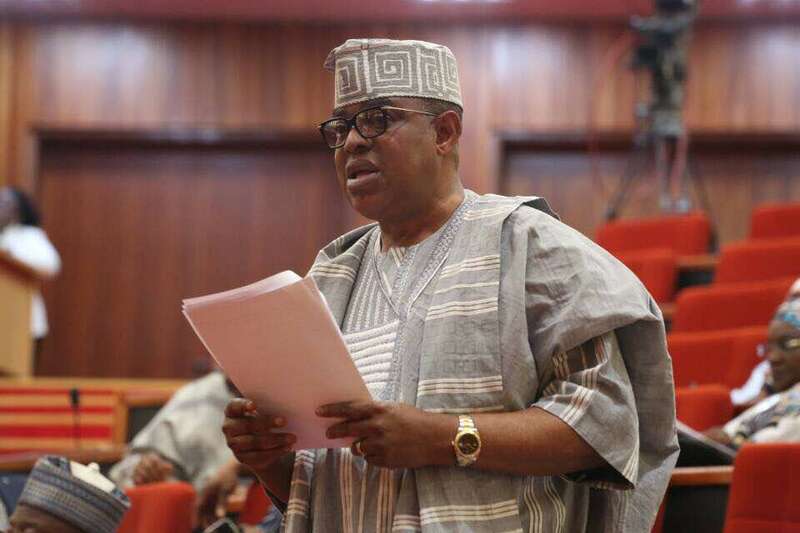 The Chairman Senate Committee on Land Transport, Senator Gbenga Ashafa has stated that the National Transport Commission Bill will set the tone for an integrated, multi-modal and smart transport Sector in Nigeria. The Senator made this statement while delivering his Goodwill message at the opening session of the Transportation Growth Initiative’s 2ndInternational Conference themed “Smart Mobility Africa; Issues, challenges and opportunities”. The Session considered various topical issues including the lead paper captioned Smart Mobility Africa; Issues Challenges and Opportunities by Professor. Iyiola Oni of the University of Lagos who was represented by Dr. Emanuel Egeh also of University of Lagos; Vulnerability of Highway Side Markets of Road Traffic Accidents; a case study of the Kaduna to Kano Expressway by Mr Joshua Akinfolahan of the Nigerian Institute of Transport Technology, Building Cities for People; Equity in Mobility delivered by Engr. John Emanuel and a paper on the Personal Expenditure of Nigerians on Transportation; 2010 versus 2016. At the end of the event, Ashafa commended the organisers of the event and stressed that in the age of information Technology, the time had come for government policy to be geared towards intelligent integrated transport systems and intelligent traffic management among others. 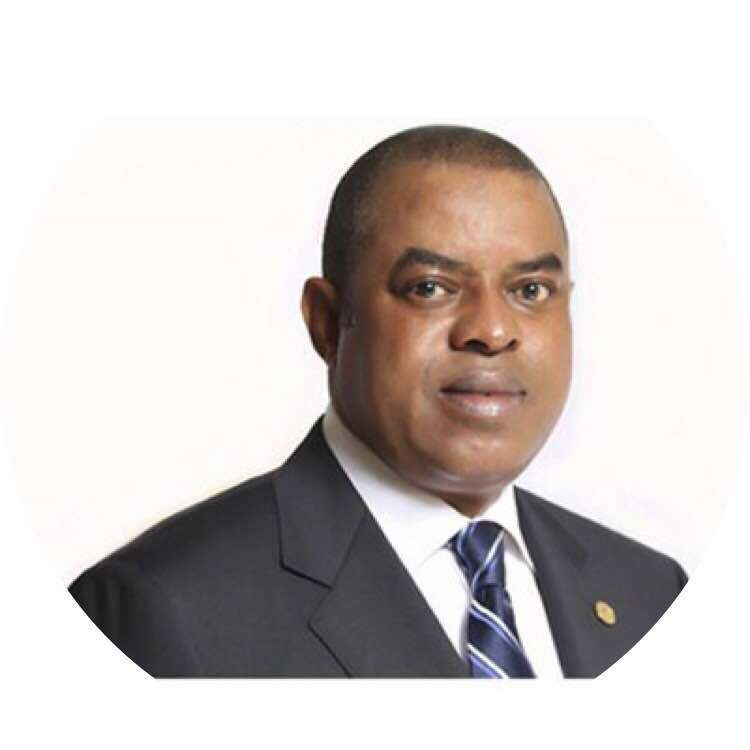 He harped on the opportunities being created by ride sharing applications which connect car owners to commuters and concluded that these sort of applications must be developed through a PPP approach for every form of public transportation.